To most business owners, the mention of Google AdWords for marketing purposes is like reading a mystery novel. Unlike other online marketing aspects like web development, e-mails, or social media which are more familiar even to novice marketers, it is somewhat hard to grasp the workings of this marketing platform and how it can transform any business. For this article, we are mainly going to explain the basics, how to get started, and how to benefit on AdWords. Google AdWords is a PPC or pay-per-click advertising platform. Compared to other marketing campaigns like e-mail marketing or social media marketing, AdWords offers business owners two basic methods to reach people online: using the Google Display Network or using the Google Search Network. Both methods are different but still use the PPC bidding system, in which advertisers need to bid to have their ads shown to relevant target audiences. The Google Display Network displays ads or banner ads that are placed on websites that the advertiser thinks its target market will visit. While people are less likely to click on banner ads because they are not actively searching for you, but rather visiting another site, often people do look at banner ads out of curiosity. The ads help your business get in front of potential customers who might never find your company on their own. Banner ads are also good for retargeting campaigns in order to remind people to go back to your site for something they might need. Should you give a go to Google AdWords? Despite other online marketing methods, Google AdWords remains one of the best ways to reach a target market. Some naysayers may object, but then again, didn’t these same naysayers say that SEO was dead and e-mail marketing is a thing of the past? AdWords and PPC give advertisers the ability to reach customers who are specifically searching for products or services like yours, something that social media platforms or e-mail marketing cannot do. 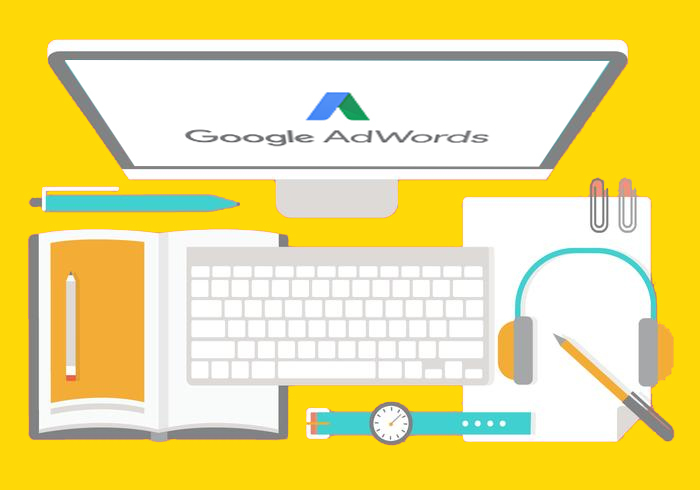 How do you create a Google AdWords campaign? The answer to this is more complicated and may need more pages of further explanation. If you are interested in AdWords or want to know more, you can get in touch with Loud Media Agency. They will be more than happy to explain everything or to take the lead in your PPC marketing campaign.